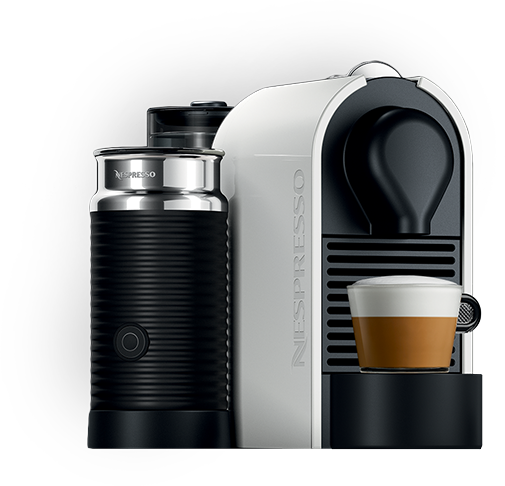 Nespresso has launched the new machine called Umilk. Uma is the model we already knew but this time they have added Aeroccino, a system to take maximum milk foam. An ideal machine if you like to enjoy Cappuccinos or Latte Macchiatos. It’s touch. 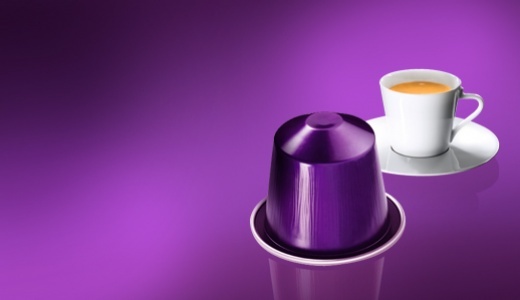 You can choose the type of coffee you want by swiping suts any of three positions: Ristretto, Espresso or Lungo. It’s automatic. Umilk remember what kind of coffee is the most prepare without having to touch any buttons. Only you put your Nespresso coffee capsule and give the coffee lever. Coffee will be prepared to your liking and the capsule is automatically ejected. It’s modular. 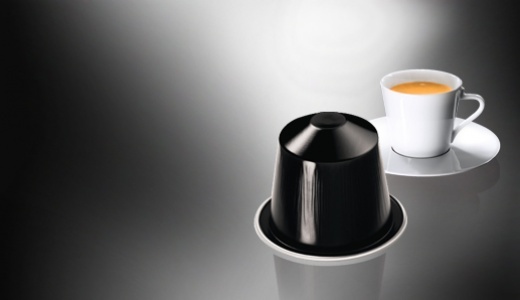 You can move to your liking the water tank and also can include a module may leave the cups. 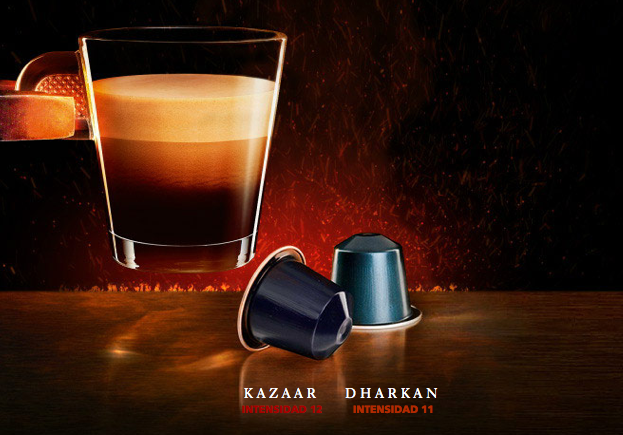 Nespresso has introduced two new creations intense coffee capsule in which increase in intensity. Kazaar has an intensity of 12 and 11 Dharkan. Be part of the Grands Crus and permanent increase, with these additions, the maximum degree of intensity of 10-12. Dharkan: “Very roasted and velvety”. It is a blend of Arabica from Central America, South America and Asia that has been roasted using a low temperature technique and time. It has some roasted cereal notes, cocoa velvet stand in this mixture. Intensity 11. It always happens that if you just buy the Nescafe Dolce Gusto coffee and you ‘ve run out of coffee pods do not know exactly where to go . Well, you have several options to replace the capsules and still enjoy the best coffee. It is very difficult to purchase the capsules in supermarkets . Nescafé Dolce Gusto. 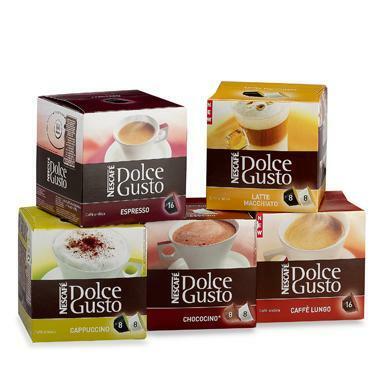 Call it more accessible acquire such capsules for Nescafé Dolce Gusto. Although , as is obvious, we can acquire the capsules through own on-line store. Find some varieties that you can only purchase through this online store.